To create the most authentic logs, the process starts with a scavenger hunt through the woods. This job belongs to Kyle, a real bearded man who scans the Arizona country side in search for the finest logs. Kyle is a log hunter with an infectious spirit and tenacious work ethic, unmatched by log hunters of his kind. 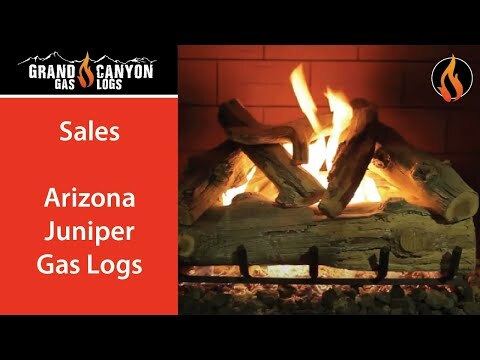 The spirit of Kyle is found in every Grand Canyon Gas Log set. Each log is individually cast and then hand painted so no two logs will be identical.